Exceptional The Martins high rise luxury condo living in metropolitan Las Vegas! Amenities include,Concierge, Exercise Room, Fire pit, Gated, Guest Parking, Business Center, Indoor Spa, Pet Park, Pool, Pool Cabanas, Security, Spa Outdoors. 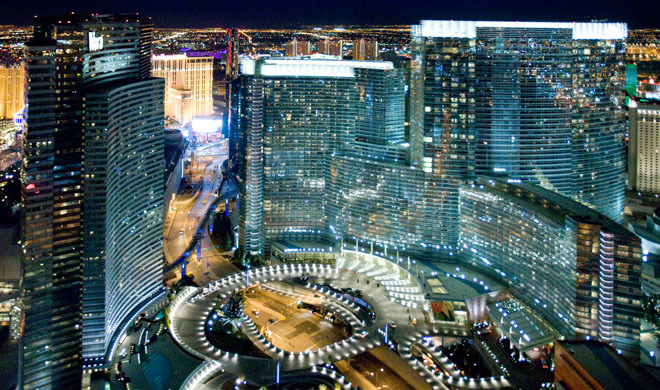 The luxury condo high rise unit found in the link below offers, 1960+ sqft., 2bed 3bath, corner unit with amazing breath taking views of the Las Vegas strip. Property features, European cabinets, stainless appliances, marble counter tops and floors and giant terrace. Contact me for these condos or more new Las Vegas high rise condos on the strip! The Martin condos are some of the newest luxury condos to hit the Las Vegas NV. high rise scene.